The migrant crisis has dominated the news headlines and affected many communities across Europe. Here in the UK, the situation in Calais has put it practically on our doorstep, as people desperately try to enter our country. Many churches have contacted BMS World Mission asking how they can respond and help those fleeing atrocities in their home country for a better life. 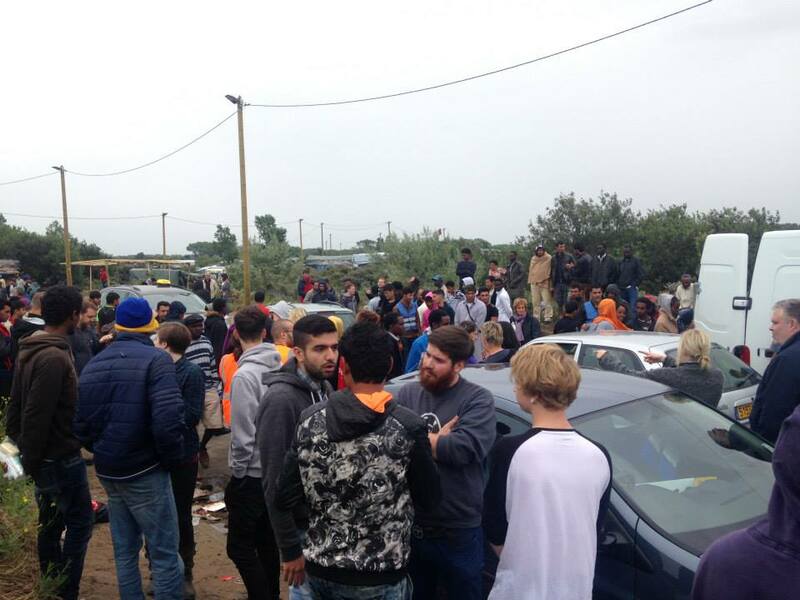 Juliet Kilpin, who is a co-ordinator at BMS partner Urban Expression, went with a group to Calais in August to help and was shocked by what she saw. “I was very surprised at the conditions of the camp,” she says. “I've been to various slum communities around the world and it was fairly comparable to some of those, in terms of living conditions. If I walked into a community like that in Africa or in Asia, I would perhaps not be too surprised. 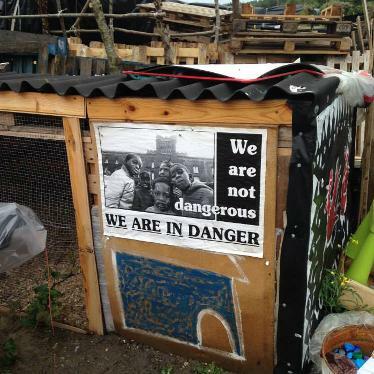 But to walk into a community like that in Calais, it kind of did my head in a little bit. 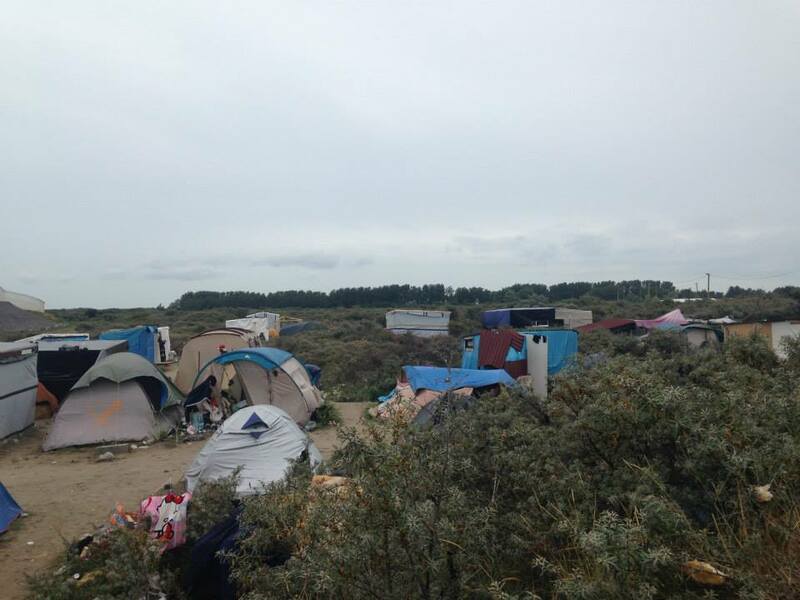 Men outnumber women nine to one in the Calais camp. A small group of volunteers are distributing much-needed items like men’s clothes, shoes, sleeping bags and tents. Responding to her trip, Juliet is encouraging Baptist churches to pledge to accommodate refugees and in order to encourage the UK government to change their current policy towards refugees. “If every Baptist church were to house five people, that would mean we would be able to accommodate 11,000 people. It would be interesting to see how many spaces we could get. We can then tell the government we can offer ‘x’ amount of spaces and see what that provokes,” she says. Juliet says that although those at Calais need help, the three to four thousand refugees there are a small number compared to the refugees elsewhere in Europe and beyond. BMS is committed to working with the most marginalised people and so we work with migrants in different contexts in Europe and around the world. We supports partners working with refugees and migrants in several locations such as Lebanon, Syria, Iraq, South Sudan, Thailand, and Italy. We are committed to helping as many as we can with your help. 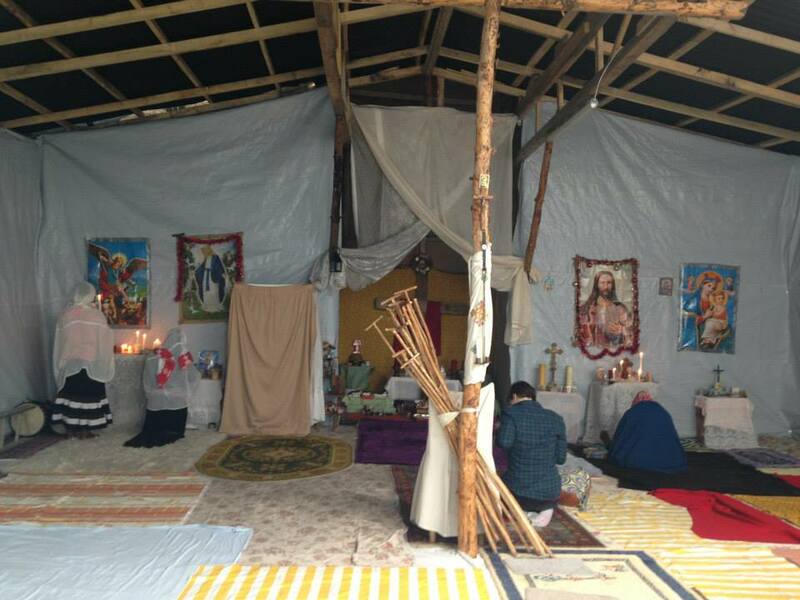 Please continue to pray for refugees worldwide as they seek freedom from war, atrocities and other hardship.